Our SOS4 campaign took us to a school in Ughelli North Local Government Area, Delta State. I want to thank Marcus Ekure, Counsellor Denis Agori, Pastor Raymond Orogun Nduka Ugbeh, and Charles Edo for their support. Today, we had a thought-provoking and effective lecture from Dr. Apoki who oversees Petra Career and Management Resource (PCMR). PCMR in conjunction with Salimo Wits Foundation, with a vision to building leaders, birthing change with global impact, as well as a mission to reducing social vices among our youths and empowering them for a greater future, organized the lecture in Adagwe Grammar School located at Eruemukowhoarien, Ughelli North Local Government Area of Delta State. Dr. Apoki, who spoke on the dangers of cultism in secondary schools, admonished students to desist from such nefarious groups. Dr. Apoki enumerated female and male cultist groups such as Daughters of Jezebel, Black Brazier, Aye confraternity, Sea Lords, etc. He gave some environmental and psychological reasons why young people join cultist groups amongst which include poor parental background, those who are left too loose, emptiness in youth, etc. Dr. Apoki went further to enumerate how to identify cultists in schools: they don’t stay in class, they have special greetings, they are prone to disrespect authority, etc. Why do students join cults? According to Dr. Apoki, they want to control, they want to intimidate fellow girls and boys, they want to intimidate teachers, etc. What are the consequences of cultism? According to Dr. Apoki, the consequences include madness, armed robbery, academic backwardness, health problems, etc. As a cultist, what can be done? 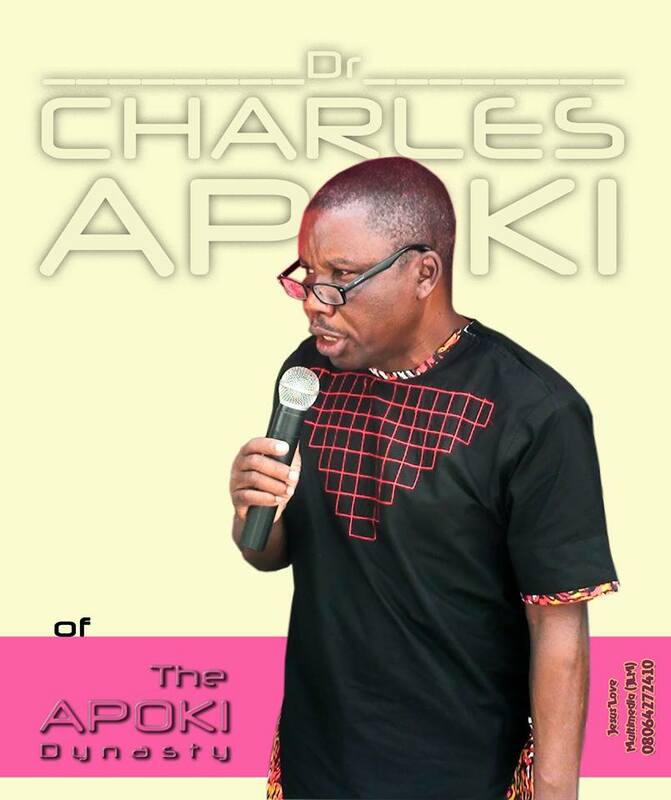 According to Dr. Apoki: Have faith in God, focus on what you want to be, have a mentor, renounce your cultism, get born again and finally say to yourself, “I can make it in life”. We are grateful to Counsellor Dennis Agori and the principal, Mrs Onome Ighorodje for creating this platform to be informed. You can be partners in this great endeavour alongside Salimo Wits Foundation. You can call us on +2348028258702 or send a mail to drcharlesapoki@gmail.com for more inquiries on partnering in the SOS4 Program.